When you see every soccer fan obsessing over Jersey No. 10, there's definitely a reason behind it which everyone wants to know. The #10 Jersey has a long history of association with legendary soccer players from the past and the present, namely Pele and Maradona.Thus, every soccer player wants the number 10 jersey. However, it is given to the best player on the team. The position based number arrangement depends on the 2-3-5 formation (the default formation in England), and each player is required to wear jerseys according to their position. If the 2-3-5 position arrangement is considered, the #1 is for goalkeeper, #7 and #11 are for wingers, and #9 is the striker of the team. Below is the list of the best number 10 players in Football history. No 1, 2 and 3 players are the reason why #10 Jersey is so popular among fans today. Diego Maradona is one of the two players for whom even the word 'legend' isn't enough; he's the undoubted king of football. The soccer player from Argentina is the best #10 player currently, and he has been accepted as the best football player in the world. 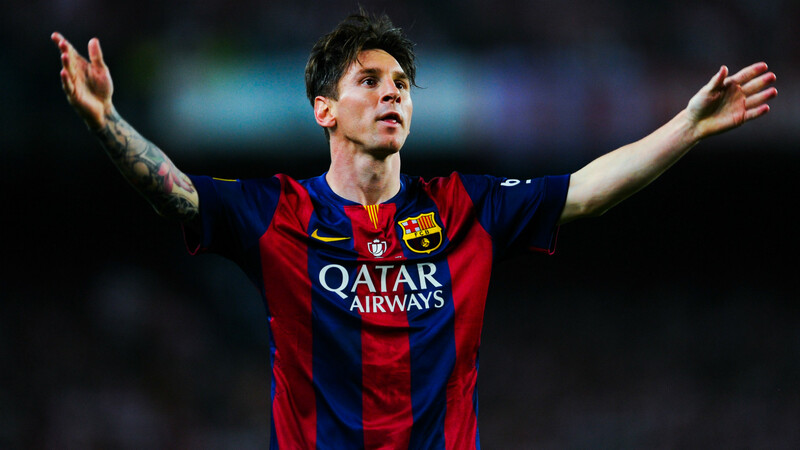 Messi is also the first one to win 4 Ballons d’Or awards consecutively and player of the tournament in 2014 and 2015. 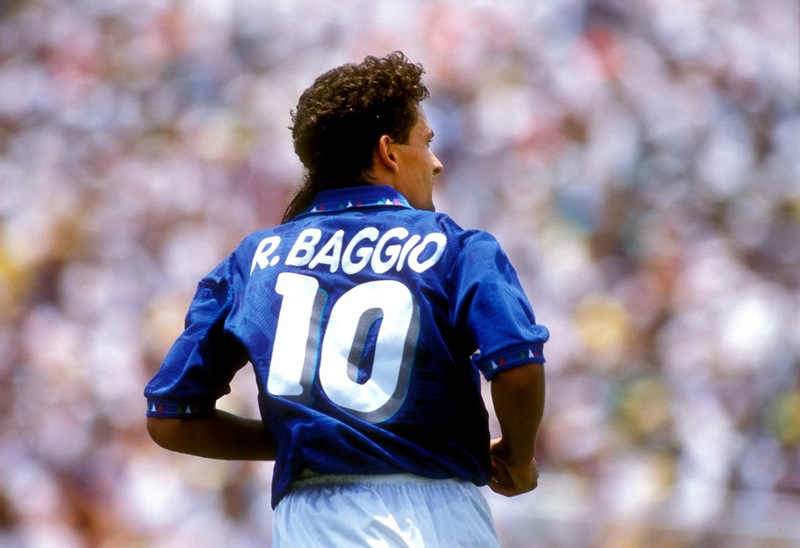 Baggio, also regarded as one of the best players in 1988. In 2011, he was given a place in the Italian Football’s Hall of Fame. Rooney plays as a forward in his team and has scored the highest number of goals in the history of England. He's the best and the reddest carded player in his team simultaneously. The legendary player was amongst the top players of the FIFA players of the century, and also received the honor of being chosen as a member of the FIFA World Cup Dream Team. Zidane started playing as an attacking midfielder, and he's one of the three players to received FIFA world player of the year 3 times. 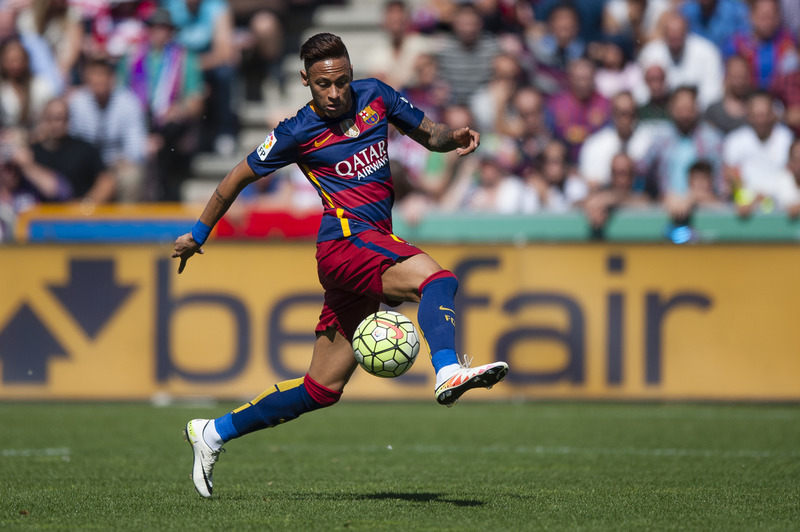 Neymar started his football career with Brazil and today, at the age of 23 he's already being compared with the legendary Pele. This #10 Brazil forward/winger has been predicted as “the best in the world in future” by stars like Ronaldo, Ronaldinho, and Lionel Messi. Ronaldinho is one of the greatest soccer legends to ever walk on the soccer field after Pele. 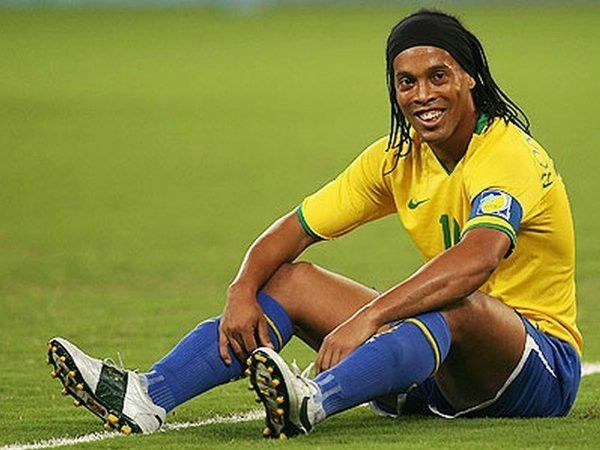 He started his soccer career with Brazil, and also got the honor of being on the list of 100 greatest players by Pele. Francesco is 39 years old and had been playing for Italy since the start of his career. Currently, he plays for Club of Roma, a club in Italy and is considered to be the greatest soccer player in the history of Roma. Totti was included in the list of 125 greatest football players living by Pele himself. We hope that you liked the article. Do share your feedback if you feel we didn't include your best-preferred player in this article using the comment section below.